Smouldering immunologic derangements in ESRD. What are the implications? 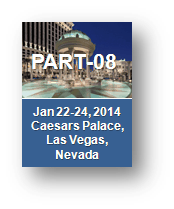 Urgent-Start PD: Patient benefits or financial incentives? Is the Mediterranean diet better than the current approach of protein restriction in pre dialysis CKD? 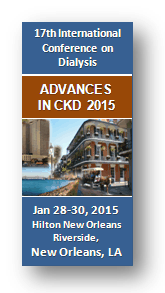 Are the current ethical standards for dialysis withdrawal adequate? “Big Data” in nephrology: friend or foe?